An excellent publication, rather dated now but with a wealth of information about the Eucalypts. It can be downloaded from the Internet as a PDF file. Published only on the Internet, excellent information on a wide range of both temperate and tropical plants. A Field Guide to Australian Trees. Holliday. I. and Hill. R.
A well illustrated and very readable book, but it does not contain much information for the plant project. ]. 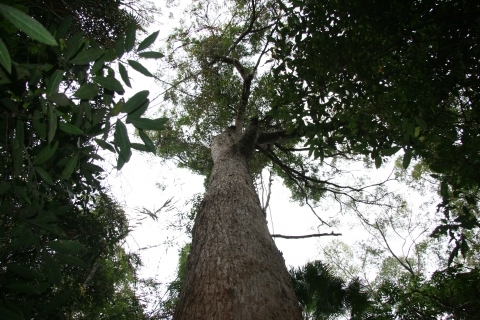 Trees occasionally form the over-storey in rainforests. ]. Pot up the seedlings into individual pots as soon as the second set of seed leaves has developed, if left longer than this they might not move well. Plant out into their permanent positions in early summer and give them some protection from the cold in their first winter. The seed can also be sown in June, the young trees being planted in their final positions in late spring of the following year.